The trading of shares of Melco Resorts and Entertainment (Philippines) Corp has been suspended since Monday, after a recently-completed tender offer to take some its shares out of public ownership put its public float below the minimum level required under the rules of the local bourse. Following the offer, “Melco Resorts Philippines’ public float is below the 10 percent minimum public ownership requirement under the Amended Philippine Stock Exchange Rules on Minimum Public Ownership,” said Melco International Development Ltd in a filing on Monday to the Hong Kong Stock Exchange. The latter company is the ultimate controlling shareholder of Melco Resorts Philippines. “The trading of Melco Resorts Philippines shares on the Philippine Stock Exchange has been suspended,” the filing added. It provided no guidance on what would happen next. 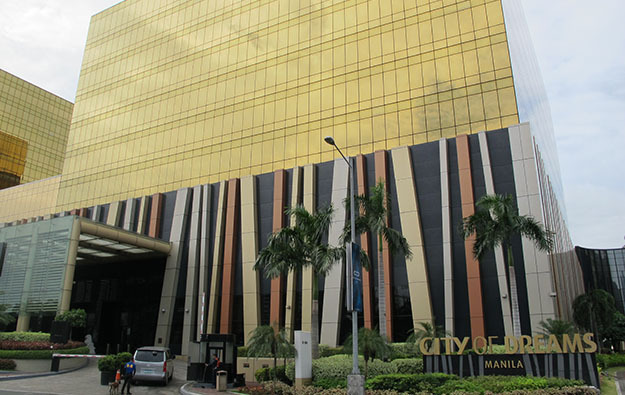 Melco Resorts Philippines is the operator of the City of Dreams Manila casino resort (pictured), in the Philippine capital. In a September announcement, Asian casino operator Melco Resorts and Entertainment Ltd – a company controlled by Melco International – said Melco Resorts Philippines’ listing on the Philippine Stock Exchange was not contributing to the group’s ability to raise funds in that market. The Melco group – which was Melco Resorts Philippines’ majority owner even before the tender offer that closed on in late November – had originally planned to take the listed entity off the Philippine Stock Exchange, but encountered some resistance from some stock holders and it withdrew its petition for voluntary delisting of the company.